Detailed information about LaGuardia Airport, one of New York’s main airports, including nearby hotels, how to get there, maps of the area, and status updates on construction. 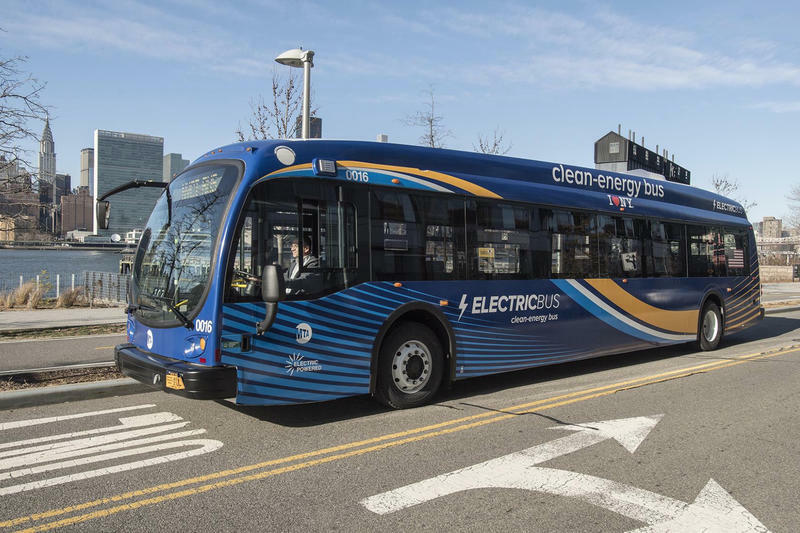 The battery-powered vehicles are coming to Newark Liberty, JFK, and LaGuardia. 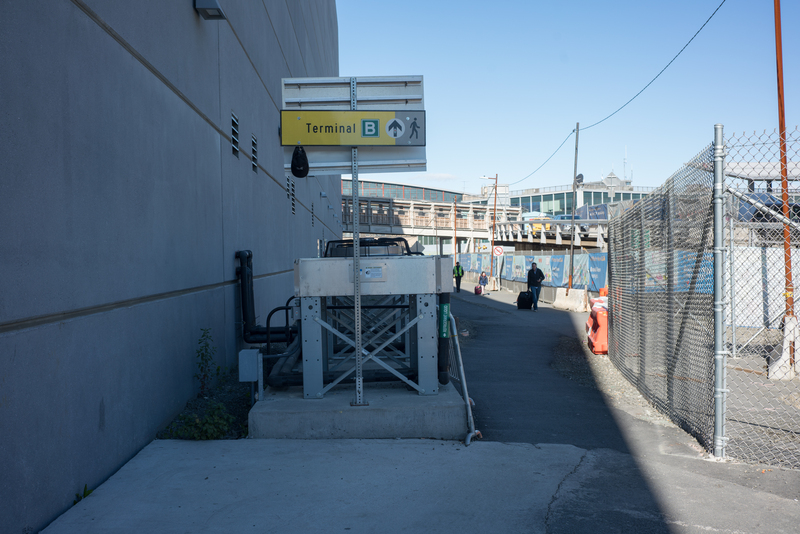 What if you could walk to the airport? The proposed AirTrain will reportedly bring passengers between Midtown and the airport in under 30 minutes. The Governor has signed a bill that will allow the state DOT to acquire public land for the AirTrain to be built. The state Department of Transportation could use eminent domain to seize a 2-mile stretch of public land in Willets Point. 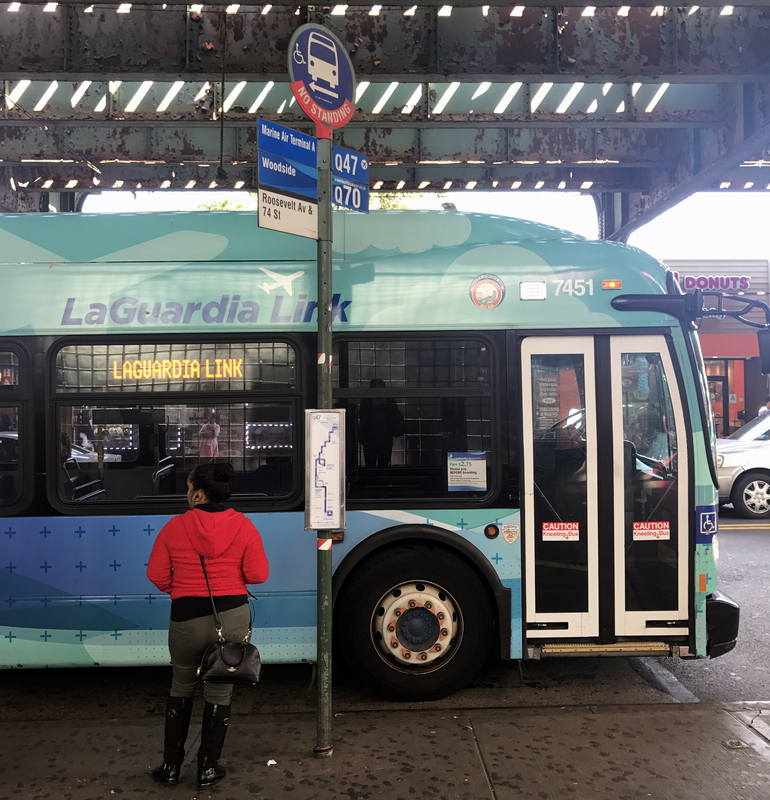 Free bus service on the LaGuardia Link Q70 will remain in effect from March 29 to April 7. How to get there, what to eat, and where to stay near LaGuardia Airport. Skip the pricey Uber fares: It’s actually really easy to get to and from LaGuardia Airport if you take the MTA’s express buses. Delta will contribute $3.4 billion toward the new airport, and the state will provide the rest. The first new gates are set to open next year, and the airport overall will be complete in 2021. As expected the Port Authority’s Board approved its massive $32.2 billion 10-year Capital Plan on Thursday—it’s the largest sum the agency has approved for a capital plan yet. Governor Cuomo wants to build a connection to and from Willets Point, but the plan—which was, at one point, estimated to cost $450 million—has plenty of critics. 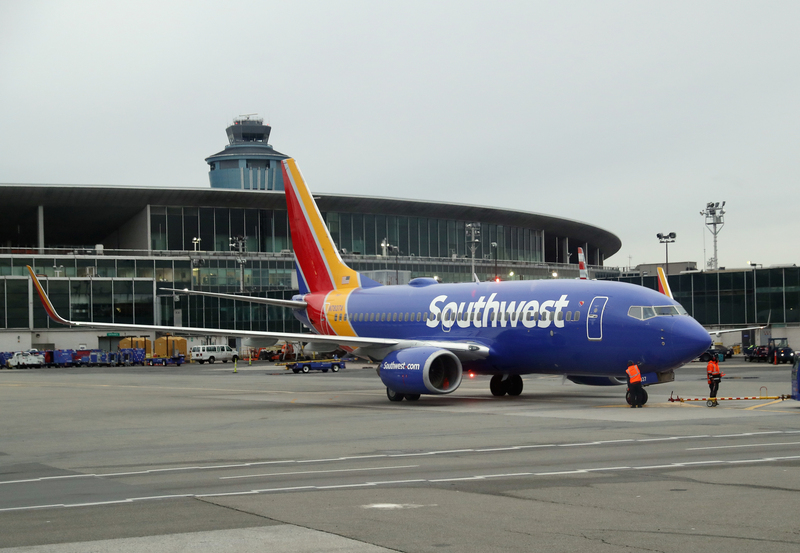 Reports of the traffic snarls first surfaced a couple of weeks ago, with passengers getting off on the highway and wheeling their luggage to the terminal, and the TSA recommending that passengers factor in at least two and half hours before takeoff. 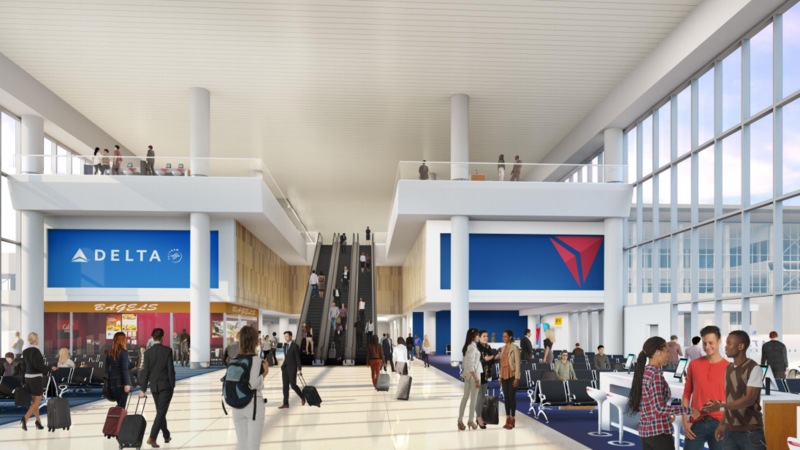 By the end of the year, travelers should see new signage, better ventilation, freshly painted walls, better lighting, and improved restrooms in Terminal B. Construction first got underway around the set of roadways making their way to Terminal B with two lanes in the arrival section shut off for work. This has created narrower lanes and longer wait times with passengers walking from the highway. 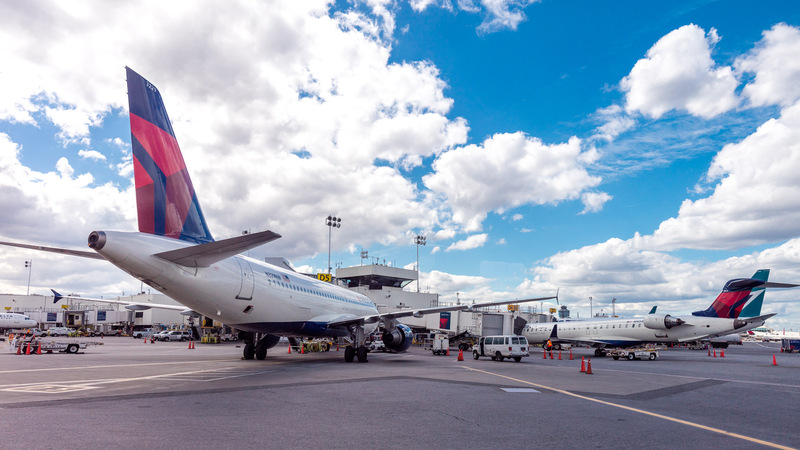 Port Authority's contribution will go towards the second phase of the redevelopment that entails interconnecting Delta’s Terminals B, C, and D into a single facility. Getting a 21st-century airport was never going to be cheap, but the total cost of renovating LaGuardia Airport is now going to come in at a whopping $8 billion. Yes, you read that number right. 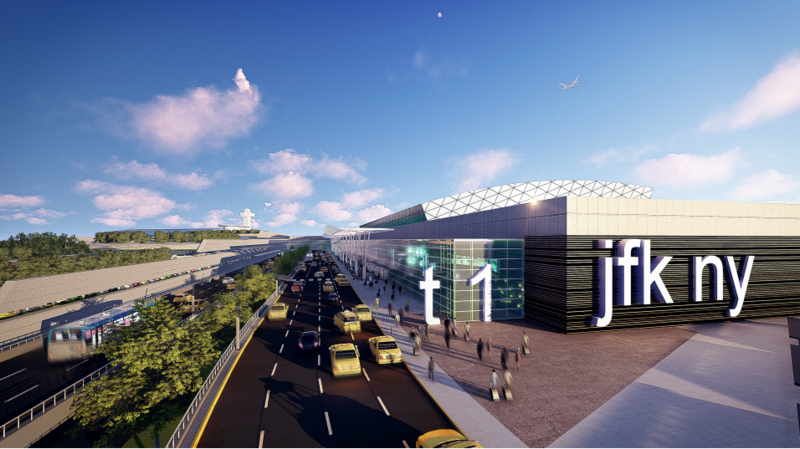 It’s official: Construction on LaGuardia Airport’s much-anticipated $4 billion revamp got underway today, with a groundbreaking that was attended by Governor Andrew Cuomo and Vice President Joe Biden. There are also new renderings of the revamp. The revamped airport will include a new terminal that will allow for more number of flights to take off and land at the airport, reduced time between the planes and the terminal. A new AirTrain will connect to the 7 Train and LIRR. LaGuardia Gateway will begin work this summer with the demolition of a parking garage in front of the existing terminal building. This will be the location of the new, 1.3 million square foot terminal. The revamp includes creating a central terminal that will connect to ferry and rail services. Plans also call for increased space to accommodate more flights to operate out of the airport. The proposal was put forth by Governor Andrew Cuomo last year. 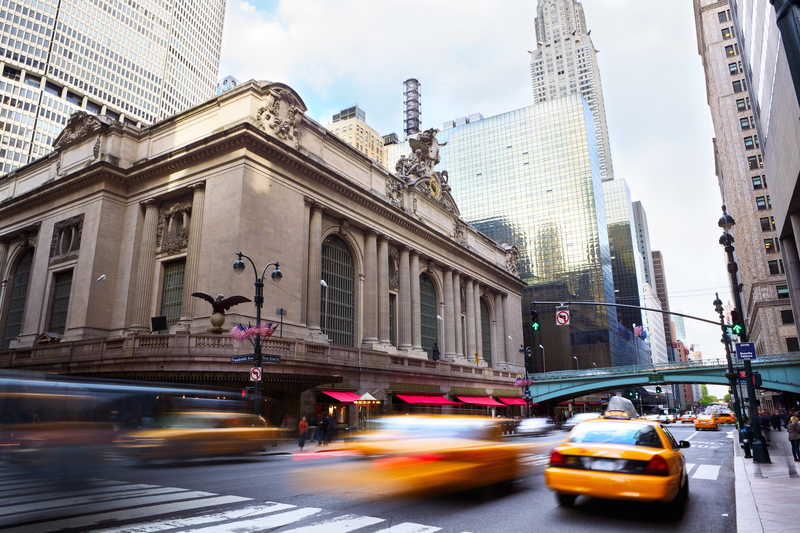 Is anyone surprised that a NYC infrastructure project is now expected to cost more than original estimates? That's what's happening with the forthcoming revamp of LaGuardia Airport, the cost for which has ballooned to a staggering $5.3 billion. 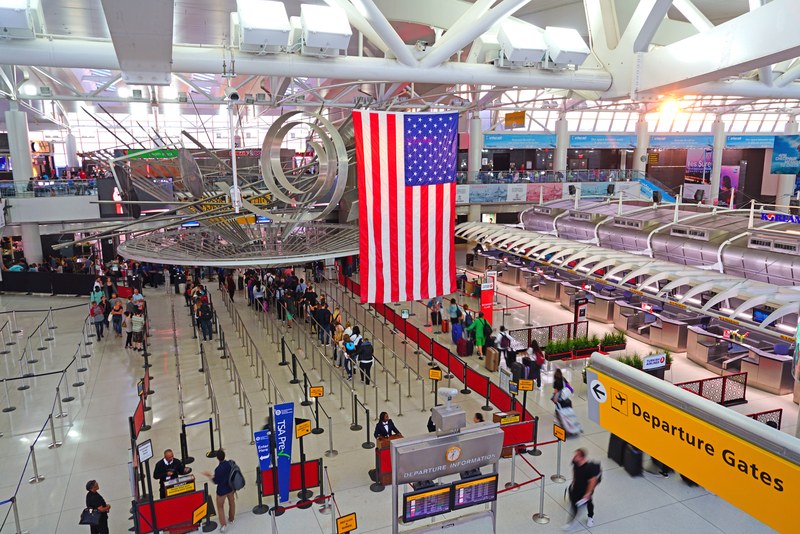 Will LaGuardia Airport's Makeover Actually Be Good for NYC?